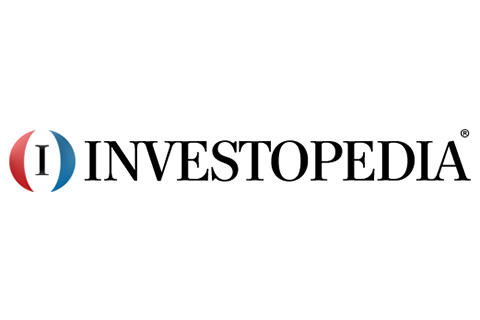 Investopedia named Morling Financial Advisors as one of "The 6 Best Financial Advisors in San Francisco" in the publication's latest update of SF Bay Area advisors. Matt Shibata, a partner at Morling Financial Advisors, commented, "We are honored to be included on this list again this year. I am personally grateful to our clients and this accolade underscores the value of providing independent and objective advice."